Pixabay is a popular website that offers free images. All the images on Pixabay are under CC0 license and can be used without any attribution or permission from the creator. We often use Pixabay to gather feature images on TechWiser. But there are times when we were not able to find the desired images on Pixabay. 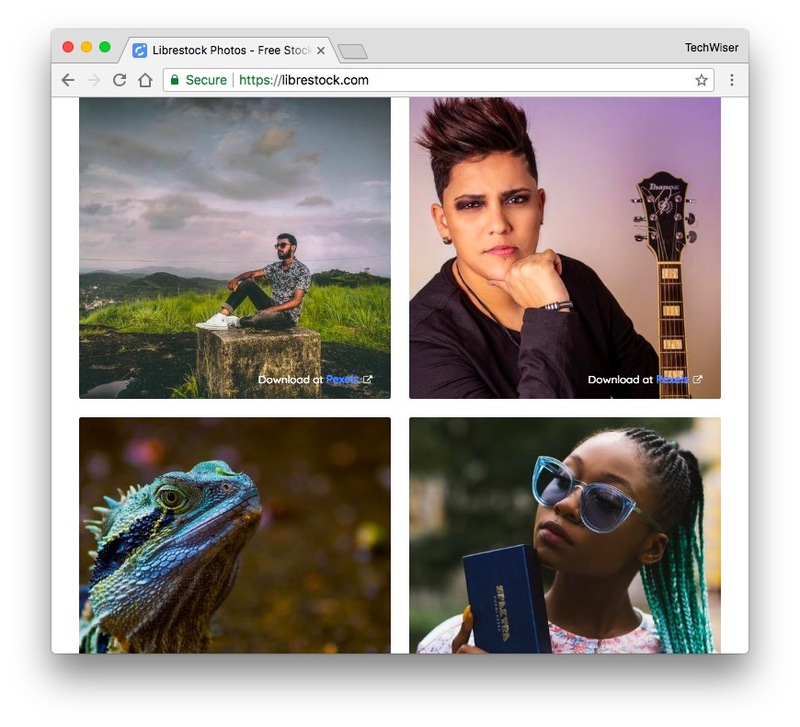 So, I took the baton and decided to look for the best Pixabay alternatives, so that we are never short of feature images on our blog. 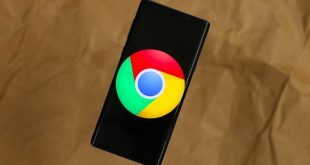 All the following websites follow CC0 license, meaning all the content can be used without the permission or need for attribution from the author. It can even be modified and used for both personal and commercial use. Let’s begin. 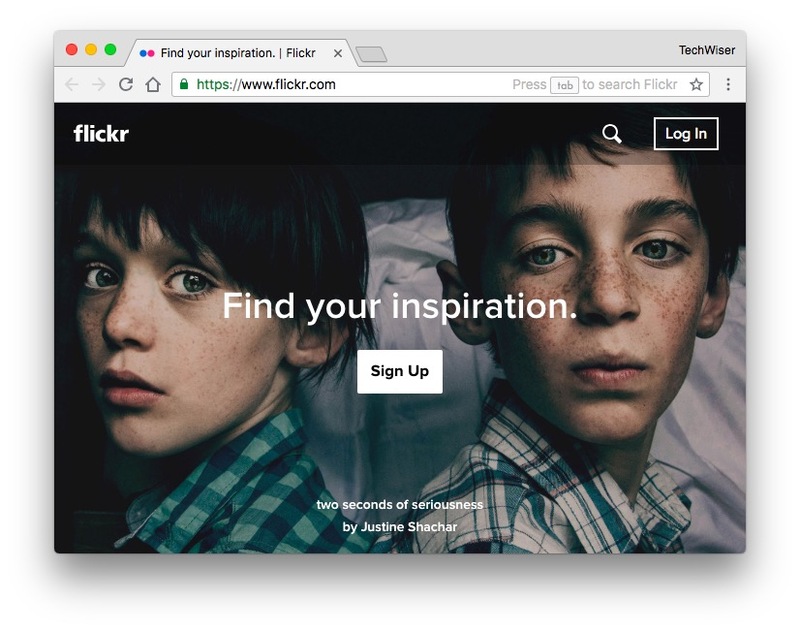 Flickr is a popular image hosting website which also offers licensed free images. Licensed free images are the content uploaded by the artists and creators which is handpicked and inspected by the Flickr team and published with a license for better clarity to everybody. The images are listed on the website under the creative commons page. Moreover, you can find the page by looking for it in the explore section or clicking on this link CC. It has various lists which have images of that category. 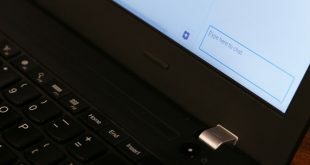 For example, Attribution License has around 35 million images which can be used by anyone but on one condition that the consumer has to attribute the Creator’s Name, ID, or Credentials with the image wherever they choose to use it. There are various categories with varying levels of conditions and usage restrictions which you have to abide. It also has a CC0 section which has all the public domain images and can be used without any attribution. FreeImages is another stock website and has a large collection of free high-quality images uploaded by users. The images are categorized and cross-linked with tags and you can easily search for your relevant queries with these tags. All the content is published on the website under CC0. You can browse collections which are basically categories of pictures and look and download Editor’s picks. Downloading is easy and you can download various sizes by signing in. You do not need to include a photo credit for commercial use, however, if you are using it for editorial purposes, you must include the credit. 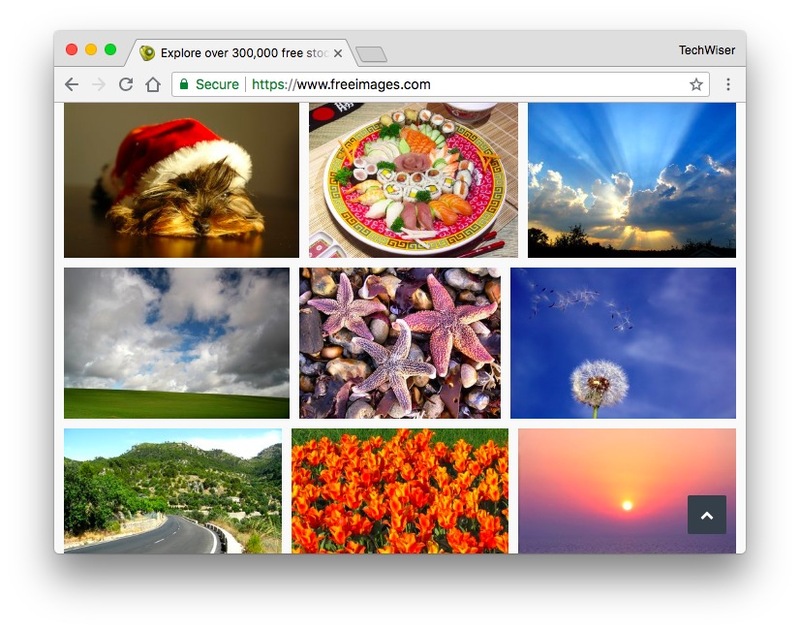 Freeimages has a lightbox feature that lets the users create a custom list which has all the favorites and the list is publically available. For example, if I want I can create a list of all the babies pictures available on the website and put them in one lightbox. Best for – a wide variety of images offered in different categories. Stocksnap isn’t just a database of images that offer images but it has a trending page which shows the most popular images. You can browse by categories or the latest uploaded images. It also has an option to search for images based on views, publish date, favorites, and downloads. You can create an account and start favoriting the images which would be saved on your account and you can directly download them anytime instead of tirelessly searching for it. And you can subscribe to receive the popular images every week in your email. 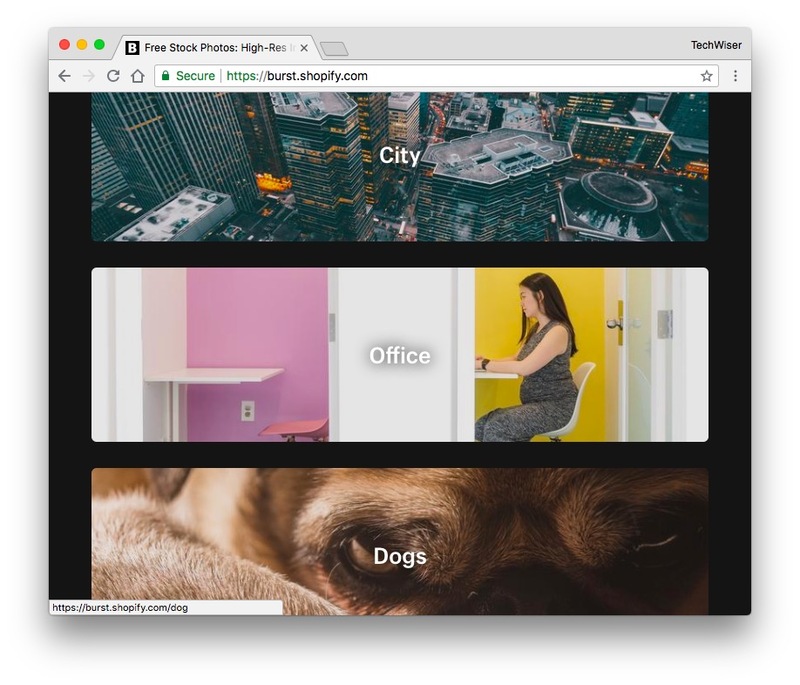 Unsplash is not a stock image website but offers images submitted by content creator and photographers. The collections page is categorized with different types of photos and can be browsed with tags. You can see the trending images that are popular among the users on the trending page. Log in and you can upload your artwork as well and with Unsplash you can create and modify existing images and features it on its website if you can spice up the original images, which in turn gets published on the website and available for everyone. You can create some very stunning images which can be remixed by anyone on this website. Searching images is very easy and you can directly search by entering keywords and results are relevant if the image you’re looking for exists in the database. Best for: finding almost every type of image for free. Pexels is a great platform for Photographers to showcase their creations and all the popular images are showcased on the front page among all other artists. Like FreeImages, Pexels has one of the largest collections of free images. 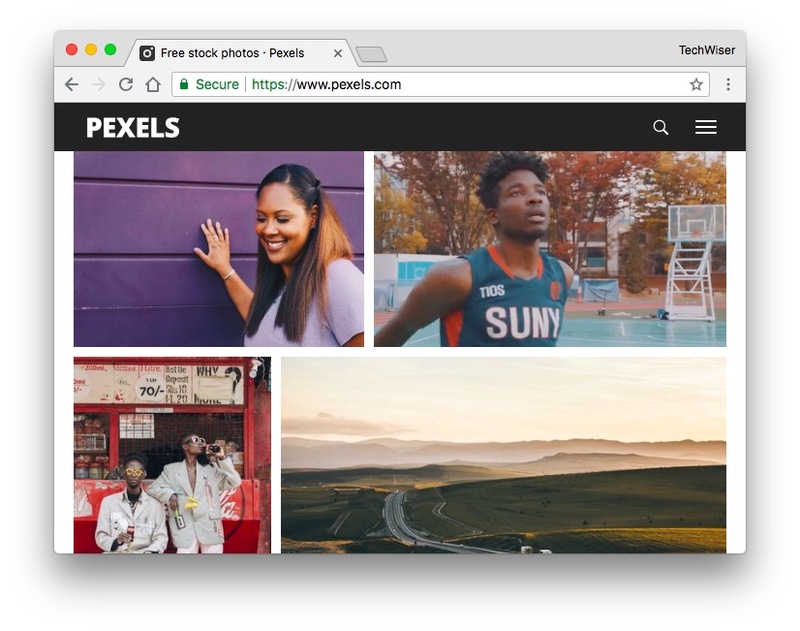 Pexels is very popular among Photographers and gets them a lot of exposure and the images are featured on the website front page. There are a couple of ways you can discover images on this website, you can directly search for what you’re looking for and it would display the results. You can go to the browse section and choose from popular photos, popular searches, or the leaderboard. They often put out Photo Challenges to look for the best photos which are then showcased on their website. This community building, in turn, results in better quality images for everyone. You can create and share your content on the website and help develop the community and database of awesome images. Best for – quirky and creative free images. Gratisography doesn’t have a huge database like the others but has one of the more quirky and creative images. The images showcased are free and handpicked by the team and only the wittiest pictures make it to the showcase. Although it does, however, offer Shutterstock Sponsored images on its website too. They believe in quality over quantity and offer a different style picture to every category. The catalog has little over 500 images but each of those is unique and you won’t find it anywhere else. The images published are curated only after the image sets a different precedent or is unique. Burst is a subdomain of shopify.com and offers high-quality stock images for commercial use. Artists create and contribute to the website with their content(Shopify is famous among hobbyists and online sellers) and the approved pictures go online. These categories are distinct and updated regularly. You can find the latest additions in the New Photos section or browse the more popular ones. Burst is a great option to have when you’re looking for images about nature, outdoors, people and, animals. 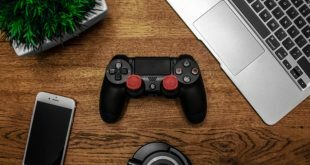 I write a lot about technology and this user has a niche collection of high-quality images which are best suited for technology. The images are great and also completely free. It isn’t a separate website but the content available is amazing and worth mentioning in our list. The collection is very niche and original, moreover the website updates content regularly. 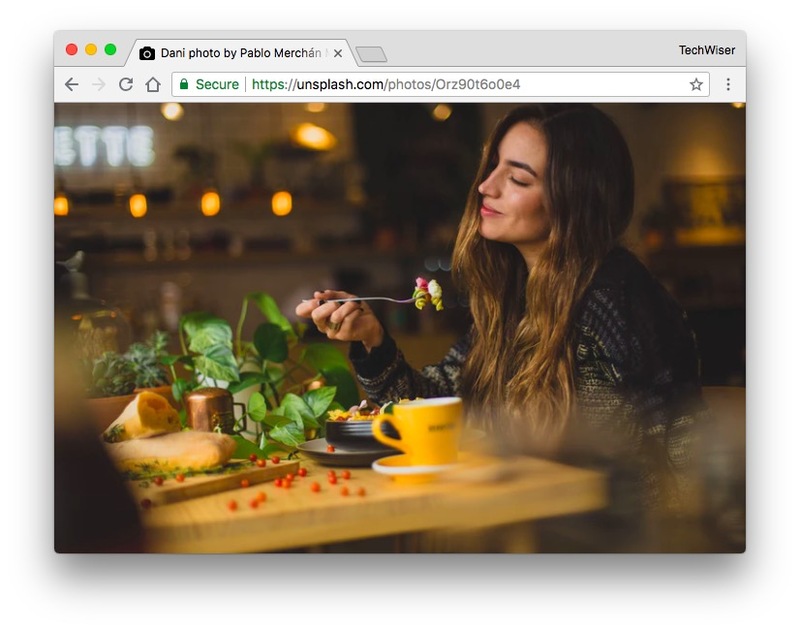 LibreStock is an indexing website that looks for free images on the website and lists the results when you place a query. 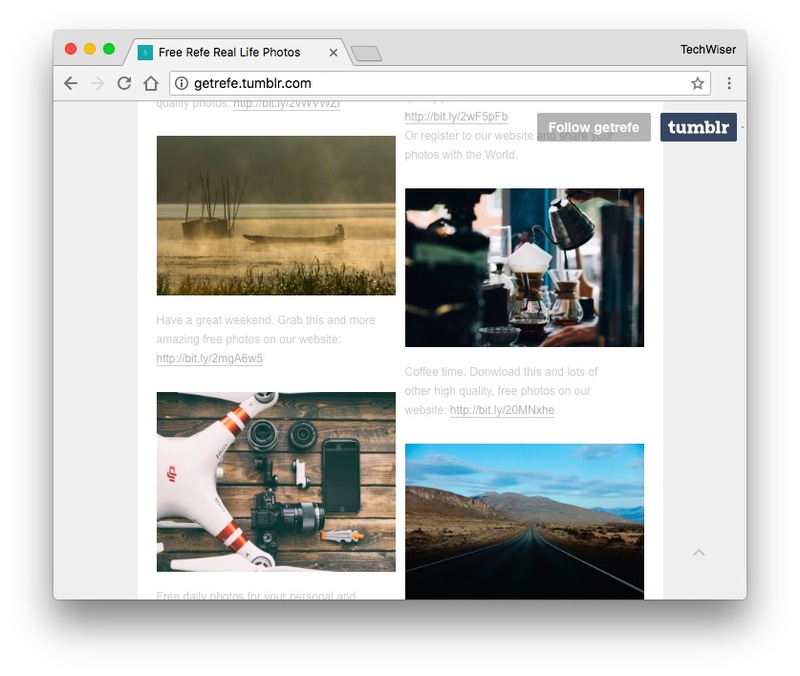 This search engine is optimized for searching free images from the web. It does offer quality results from most of the other image sharing websites like Flickr, Pexels, and Shutterstock. The interface is simple and offers newly added images from different websites on its front page almost every day. While Search results vary depending on the query and content available on the websites under CC0. I searched for a couple of weird requests(like a girl with dreadlocks and cat) and strangely enough, I got relevant results 70% of the time. However, if it can’t index the images it offers the results from Shutterstock which is a paid site and it leaves you with two options either go with ShutterStock or look elsewhere. 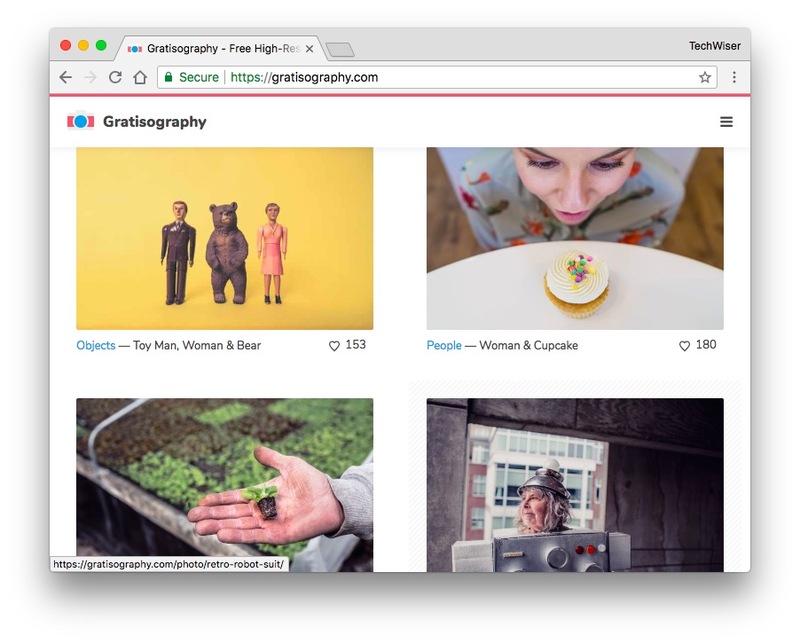 While Freeimages has a large database of images, Burst and Gratisography offer you unique image catalogs. 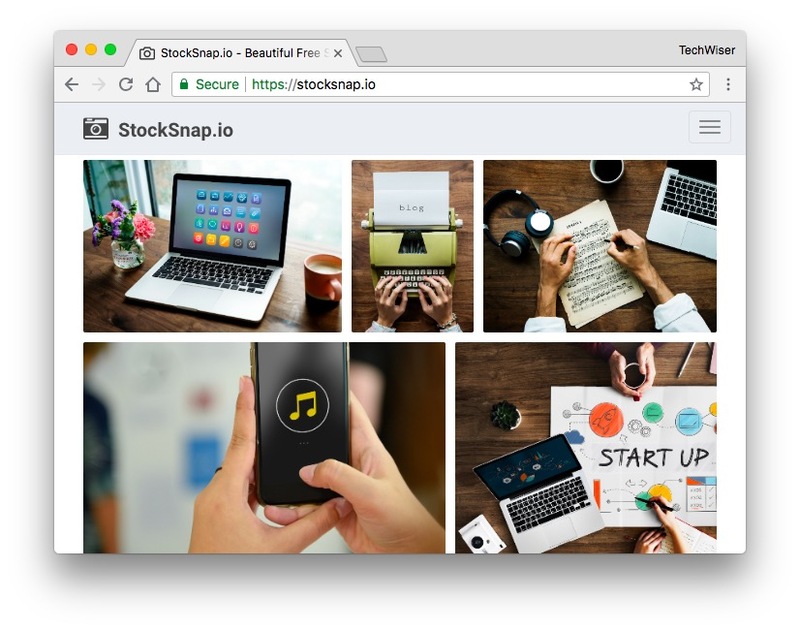 LibreStock finds the best for finding images across the web but Unsplash and Stocksnap are my favorites. tell us about your favorite Pixabay alternatives.